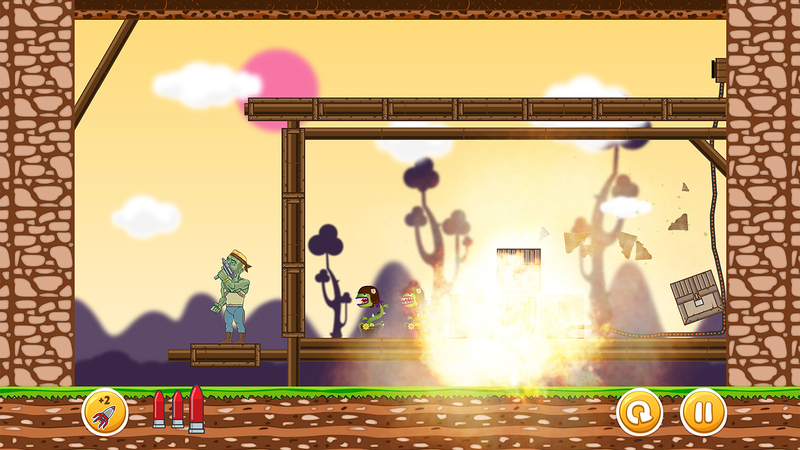 Undead vs. Plants is a ricochet shooter with 150 levels for fun pastime. 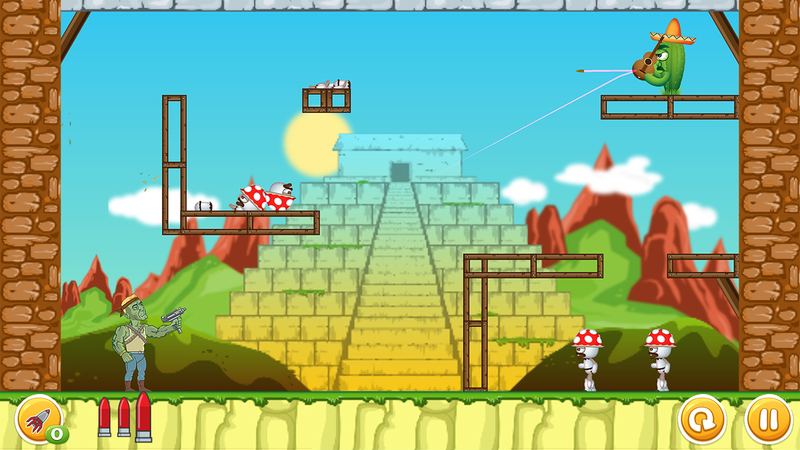 The game is simple to play, but it takes some brain power to be able to advance through the levels. The aim of the game is to shoot all the monster plants with as few bullets as possible. 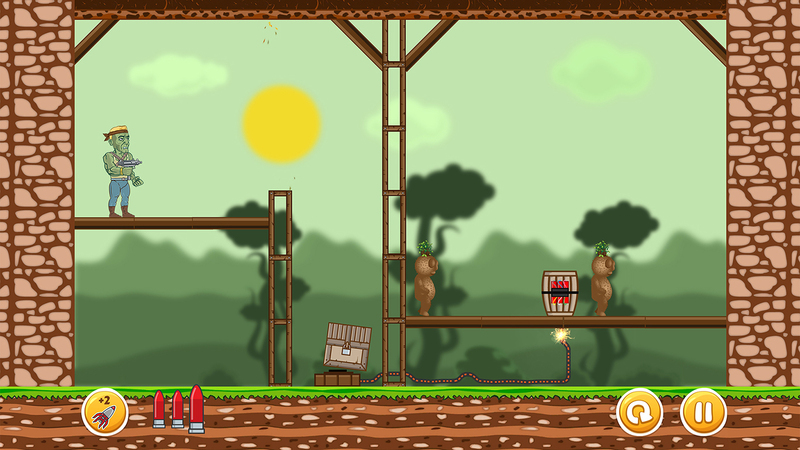 Once a player aims and shoots, the bullet bounces off all over the place trying to reach as many plans on its way. 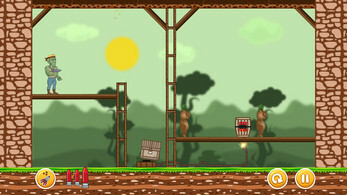 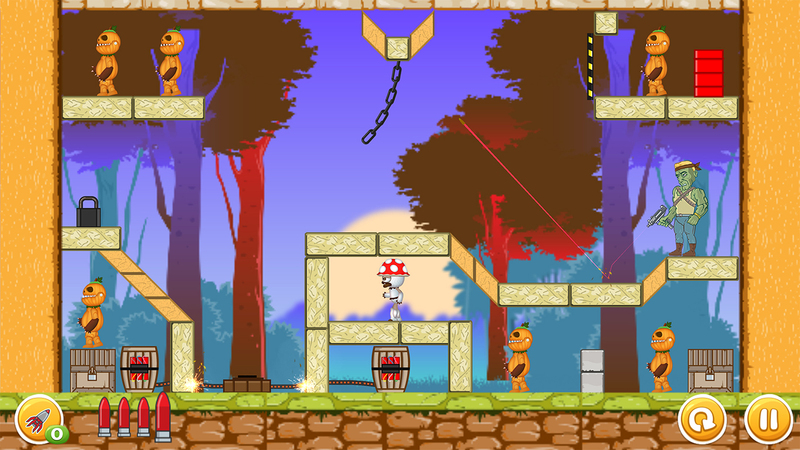 As ammo is limited, players have to pick their battles carefully, but the game offers various boosts and helps in order to move up the ladder. 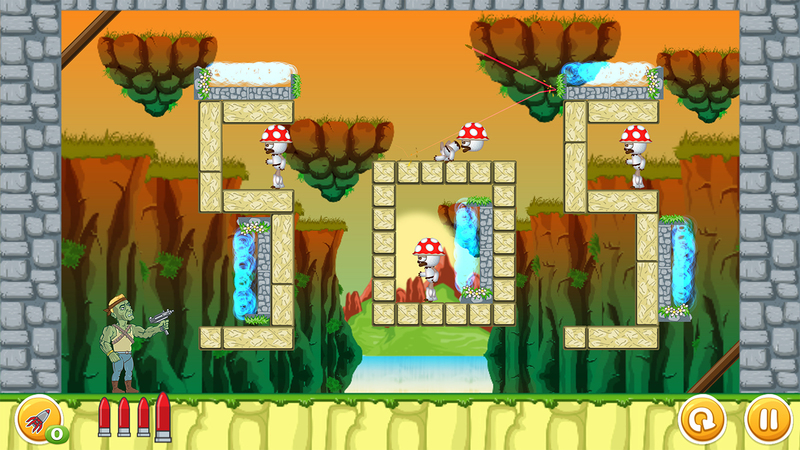 Undead vs. Plants is a real pastime fun and if you're really good at physics and puzzles, this is the right game for you!